MS Dhoni was recently dropped from the T20 squad that will play against West Indies at home and away series against Australia which has marked the end of his T20 career. Dhoni was in sublime form in this year’s IPL but his form has dipped since then. 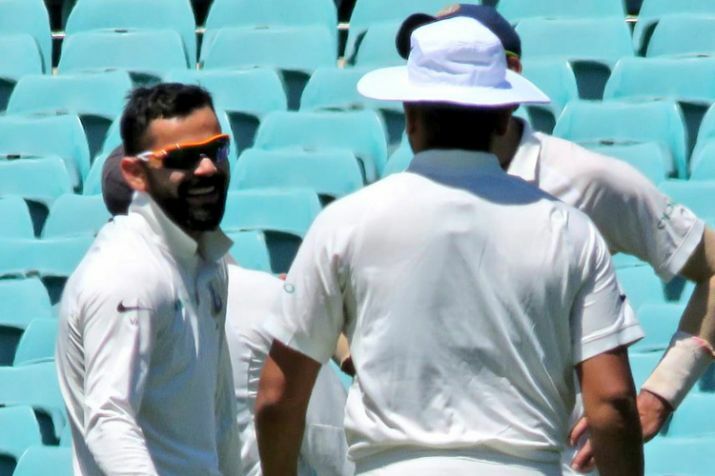 The Ranchi lad was said to be dropped as captain Virat Kohli and his deputy Rohit Sharma agreed to prefer a youngster over him in shortest format of the game. With the exclusion from T20 squad, there were questions asked about his future in ODI format as the rise of Rishabh Pant was pushing Dhoni to perform in order to retain his place in the team. Meanwhile, skipper Virat Kohli has stepped up and said that “Dhoni is still an integral part of the team“. 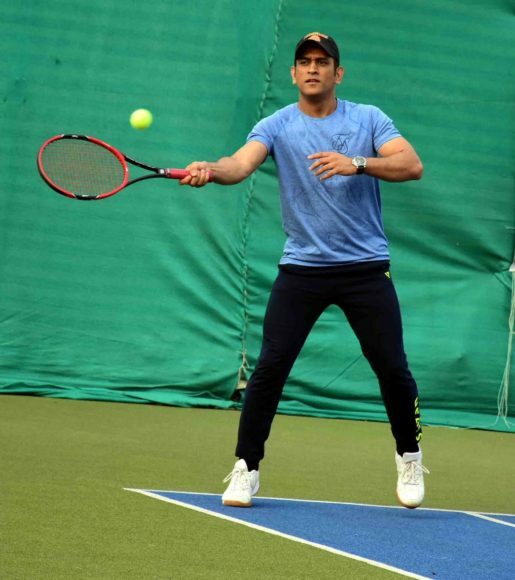 MS Dhoni was recently spotted participating in a tennis tournament at JHC Cricket Club in Ranchi. 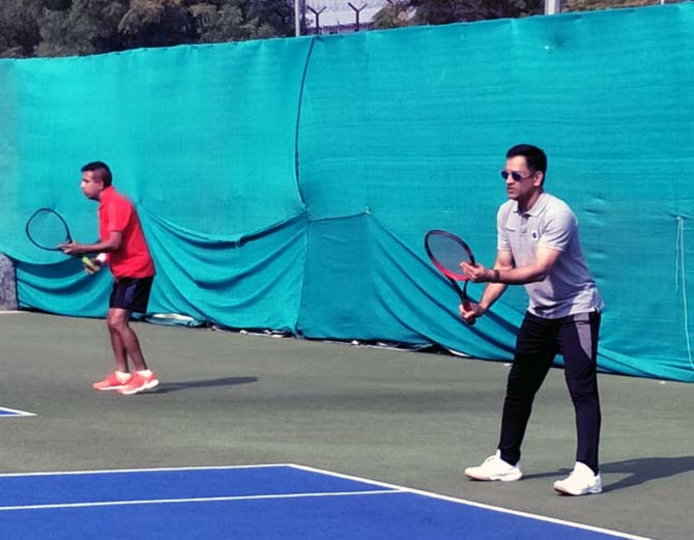 He partnered with a local player Sumeet in men’s doubles category and in an unexpected scenario he went onto clinch the title. The former skipper won the finals by straight sets, 6-3, 6-3. 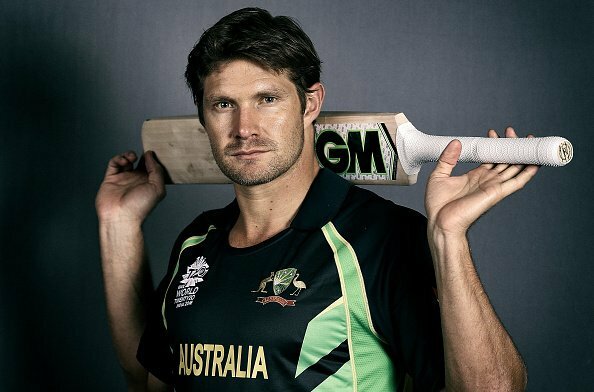 How did Dhoni become a champions in tennis despite being a cricketer ? Going to another sports and performing like a pro can be more than an impossible thing but one’s fitness can make a difference. 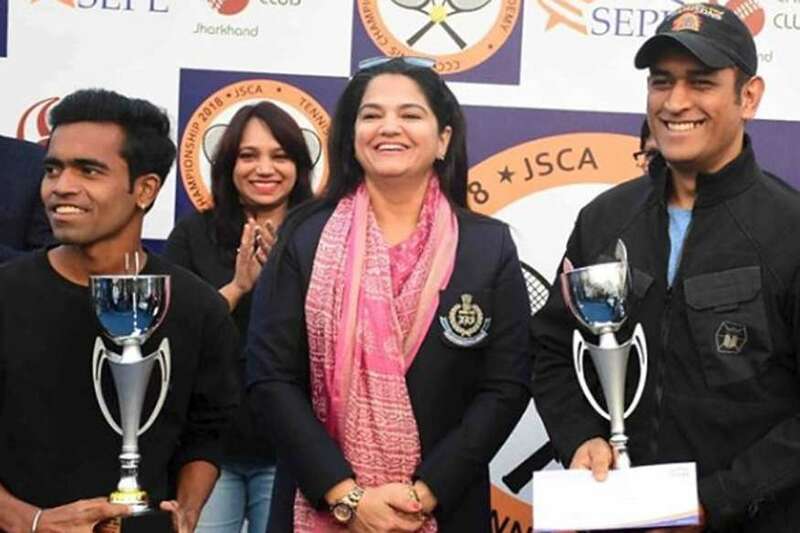 Dhoni has been playing several sports from the childhood and his desire to succeed in every competition makes him the champions where ever he steps on. His fitness is an added advantage to excel.